Pictures shown are newly built so i was got interested eventhough it is far from everything. when we come the room they gave us are old or it is just the room available? Staffs are accomodating and friendly that is what i like they gave us our request prior to coming in. Clean bathroom. Friendly Staff. Excellent wi5 speed. High recommended. 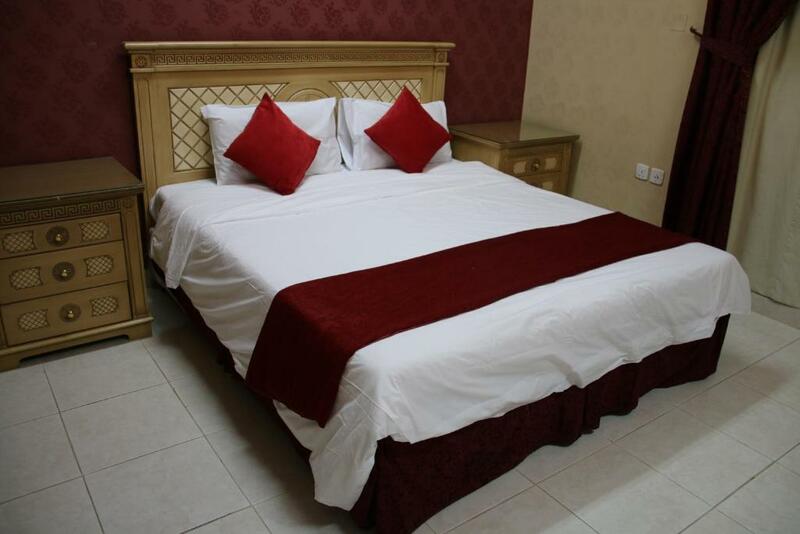 Located 10 minutes’ drive from Granada Mall, Daryah for Hotel Apartments (Al Mughrizat) is set next to Princess Nora University. It offers air-conditioned accommodations with free Wi-Fi and a 24-hour coffee shop. All accommodations at Daryah features a simplistic décor with tiled floors. 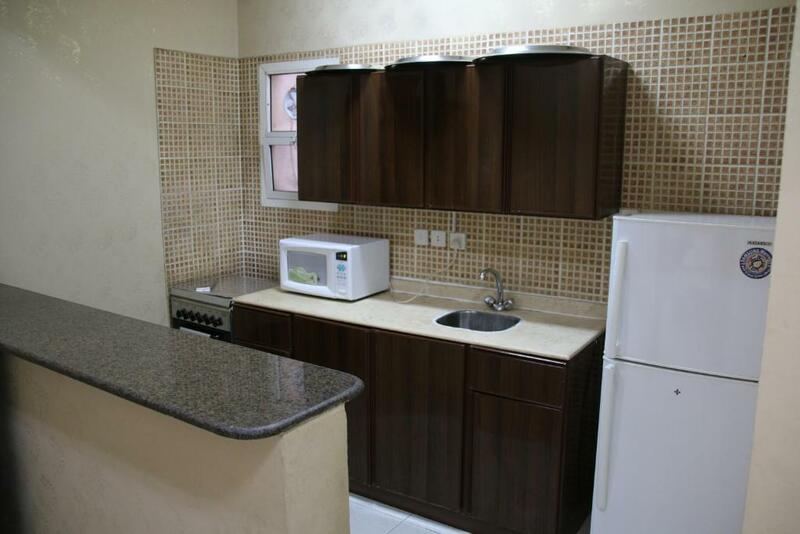 Each apartment comes with a dining area, a kitchen and a living room with a flat-screen TV. There is a private bathroom. There are several restaurants and cafés near the property, and a family park is a 10-minute walk away. King Khaled International Airport is 30 minutes by car. Free private parking is possible on site. 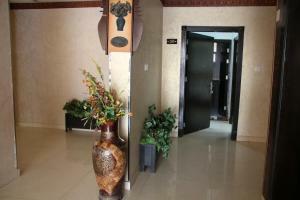 When would you like to stay at Dorar Darea Hotel Apartments - Al Mughrizat? 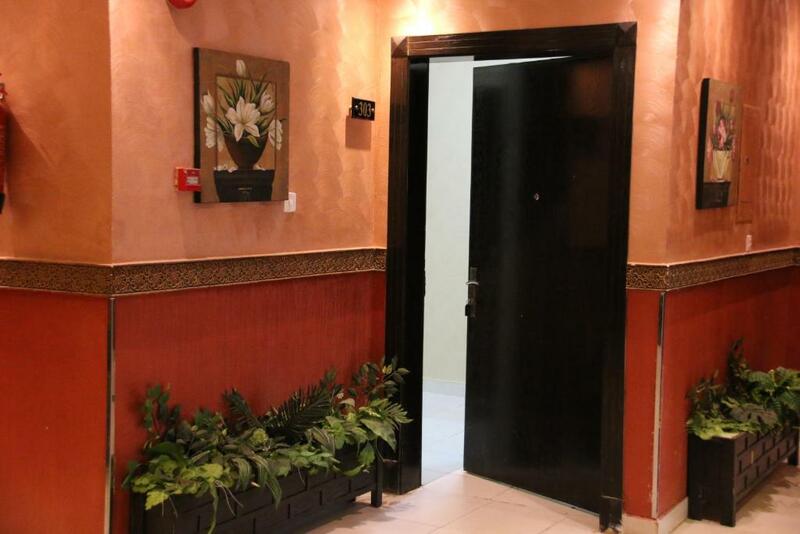 Featuring a simplistic décor with tiled floors, this air-conditioned room offers free Wi-Fi. It includes a flat-screen satellite TV, a mini-bar and a wardrobe. The private bathroom comes with a shower. 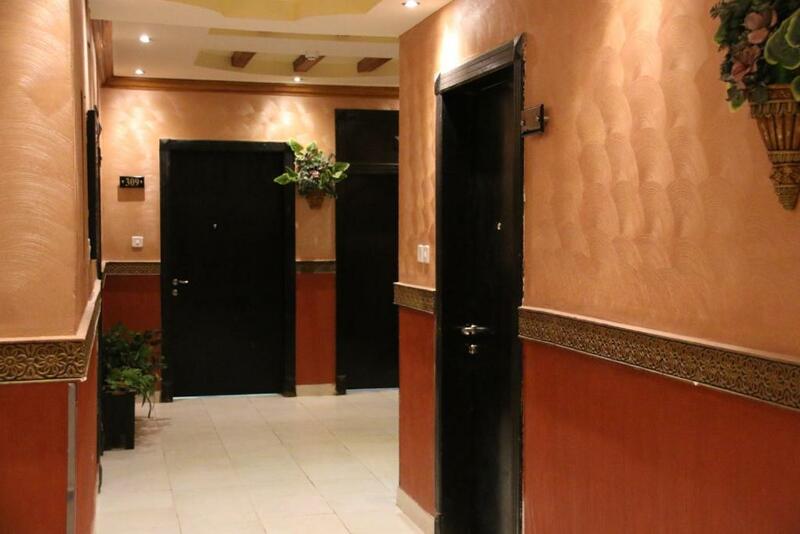 Featuring a simplistic décor with tiled floors, this air-conditioned room offers free Wi-Fi. It includes a fully equipped kitchen, a dining area and a living room with a flat-screen satellite TV. The private bathroom comes with a shower. 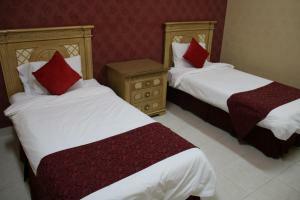 Featuring a simplistic décor with tiled floors, this spacious, air-conditioned room offers free Wi-Fi. It includes a fully equipped kitchen, a dining area and a living room with a flat-screen satellite TV. The private bathroom comes with a shower. Featuring a simplistic décor with tiled floors, this extra spacious, air-conditioned room offers free Wi-Fi. 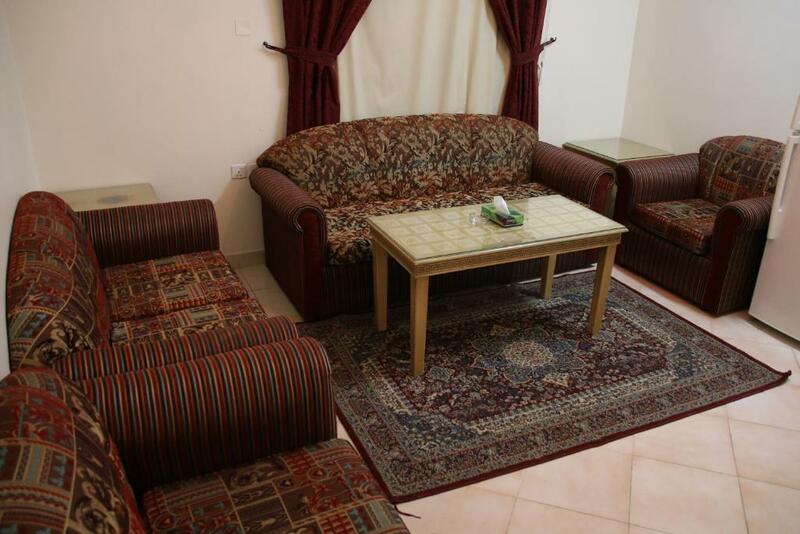 It includes a fully equipped kitchen, a dining area and a living room with a flat-screen satellite TV. Each of the 3 private bathrooms comes with a shower. 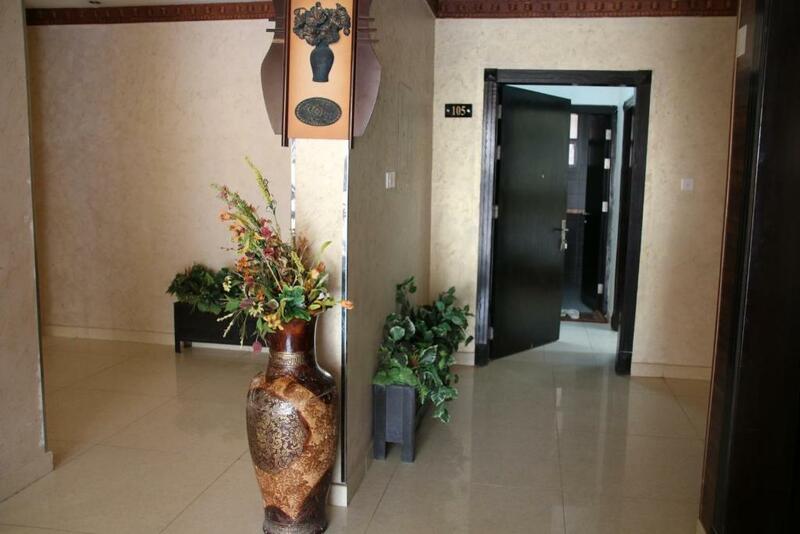 House Rules Dorar Darea Hotel Apartments - Al Mughrizat takes special requests – add in the next step! Dorar Darea Hotel Apartments - Al Mughrizat accepts these cards and reserves the right to temporarily hold an amount prior to arrival. Please inform Dorar Darea Hotel Apartments - Al Mughrizat of your expected arrival time in advance. You can use the Special Requests box when booking, or contact the property directly using the contact details in your confirmation. 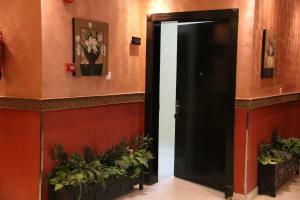 Everything, this hotel need major upgrade (completely different from photoz on booking.com). Furniture is from ancient times, wall were stained, door paint was in bad condition. Extremely bad hotel , I don't recommend it. Very noisy place , you feel like you are sleeping on the road not in a hotel. The staff response after one hour. The rooms are already old. Needs to be renovated maybe. Please try to provide at least one water bottles. No more negative comments.